How Far is SSVS Jackie Classic RV Residency? SSVS Jackie Classic RV Residency is a luxurious development built by SSVS Builders that is located in Hyderabad. The project offers 2BHK and 3BHK residential apartments with basic amenities like 24 hour power backup, intercom and maintenance staff. 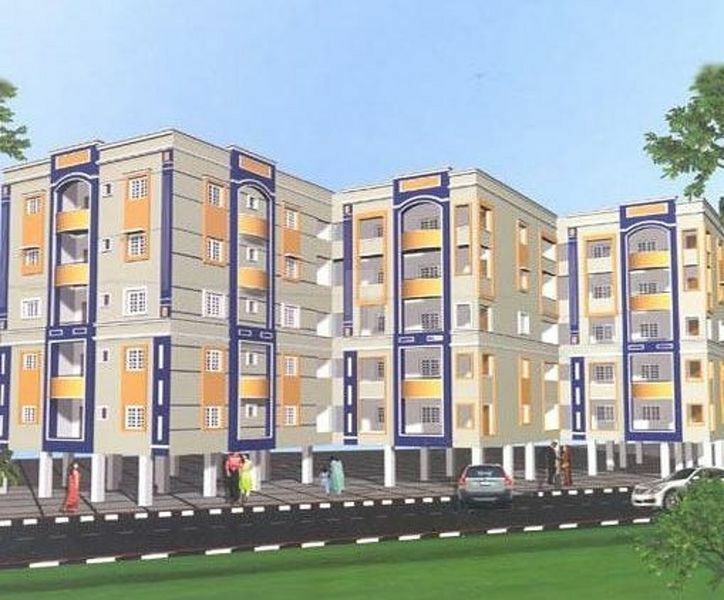 The project is based at a prime location and is situated near major schools, hospitals, banks and shopping malls.